All scripture is inspired by God and profitable for teaching, for reproof, for correction, for training in righteousness; so that the person of God may be adequate, equipped for every good work. God’s children are encouraged to keep the word of God close (Psalm 119:105, John 7:38). The bible is more than a book; it is the story of salvation in which we are a part of. In scriptures we see humanity succeed and fail, we learn of the heart of God towards ourselves and others, and we are able to draw encouragement, hope and understanding from them. I don’t use my iPhone to its full potential simply because I don’t know it very well. The same can be said of scripture. It can be hard to read at first, yet when you invest time, the bible can open up to do all that Paul talks of in 2 Tim 3. REAP is a great start, well done! 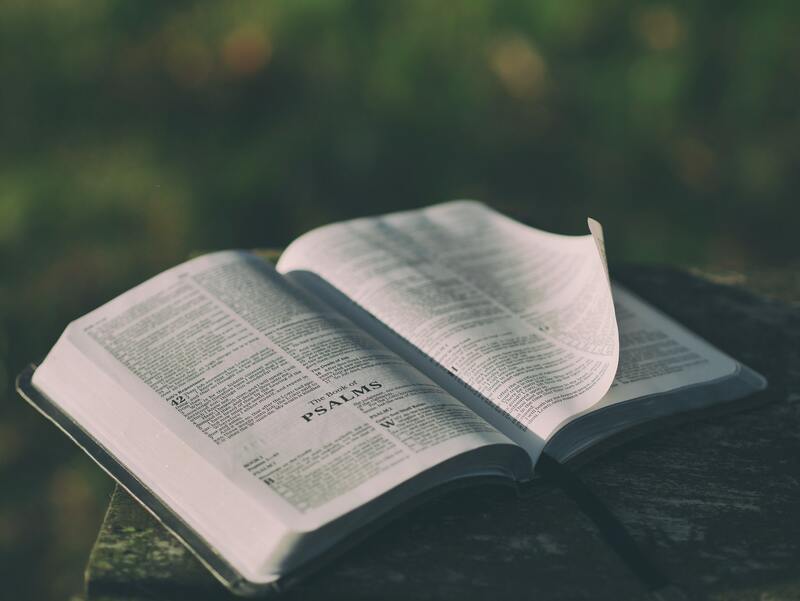 Reading scripture is an active decision we need to make, but we can also invite the Holy Spirit to teach us and to bring to life what the bible is saying and how to apply it to our life. Lord show me your love in the scriptures, help me to understand them, and bring them to mind during my day so I may have the wisdom to apply them in my life.